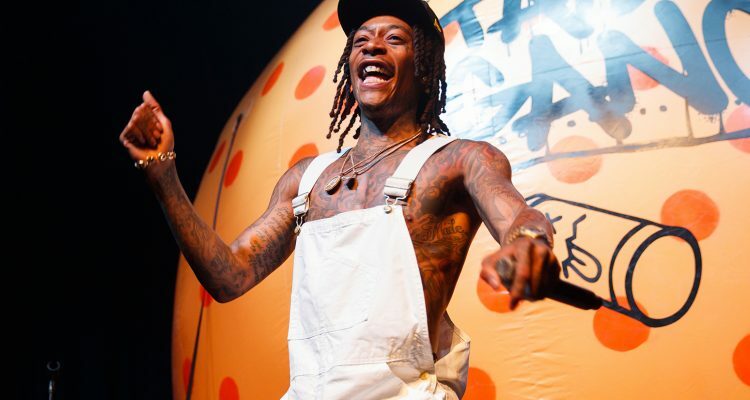 Wiz Khalifa has been an influence within the Hip-Hip world for well over a decade, but there is still much that is unknown about the Taylor Gang head honcho. The 31-year-old rapper recently took to Instagram to announce Wiz Khalifa: Behind the Cam, a docuseries with Apple Music that will allow fans to view into the rapper’s life like never before. “Taylor Gang has been with me since the start, so I wanted to make something to show just how far we’ve come,” Wiz says of the inspiration behind the film. A two-minute trailer that premiered via Variety provides a peek into what’s to come, detailing the North Dakota native’s rise in the rap game and featuring interviews with family and friends who were there to see it first-hand every step of the way. Behind the Cam is set to be laid out in five episodes, which will debut on the streaming service in full on Wednesday, April 17th. Take a look at the teaser below.